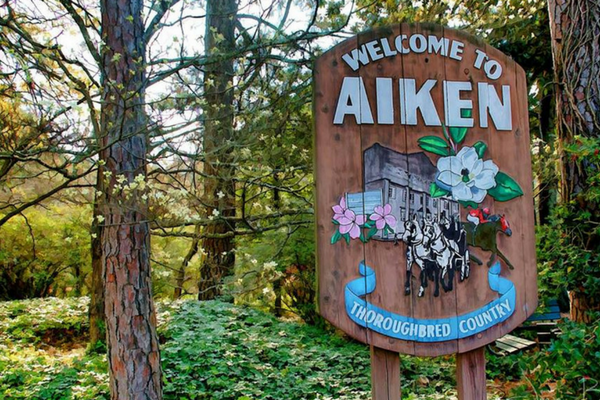 What you may have missed in the excitement of receiving the “Best Small Town” award was that Aiken was actually recognized four times in the “South’s Best” edition of the magazine! In addition to taking home this prestigious accolade, Aiken also took home the second “Best Food Town” in the South and “Friendliest Town in the South,” in addition to the second “Best Hotel” in the South awarded to The Willcox, whose far-reaching reputation was built on its atmosphere, impeccable service and excellent cuisine. Aiken, SC is packed with charm. 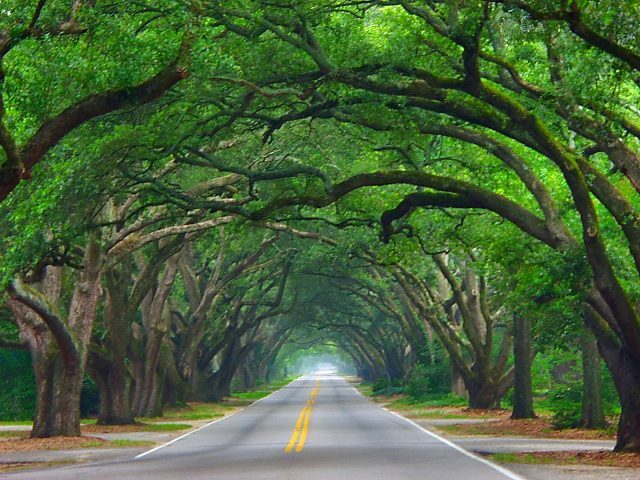 It’s the reason that the canopy of oaks on South Boundary Avenue will grace this year’s cover of Southern Living Magazine’s “South’s Best” edition, and the reason that so many who visit are captivated with its natural beauty. 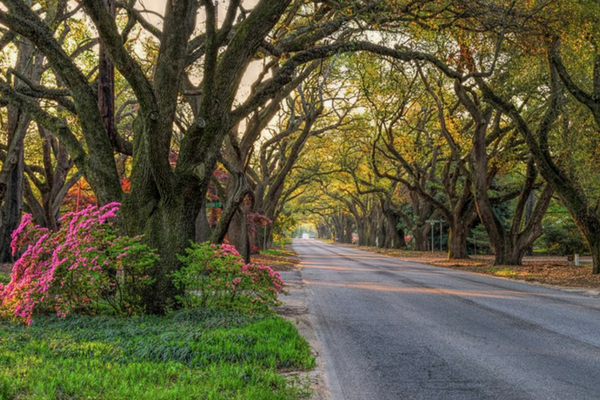 From the historic architecture, tree-lined streets and wooden bridges, to our bustling downtown shopping and dining district, Aiken is a beautiful setting we feel lucky to call home. There’s a reason that Aiken was the South’s original “Winter Colony.” In addition to the serene setting we offer and famous 216 sunny days we offer each year, families like the Whitneys and Astors found a place to escape the colder Northern climates that simultaneously preserved the charm and artistic culture they had become accustomed to. 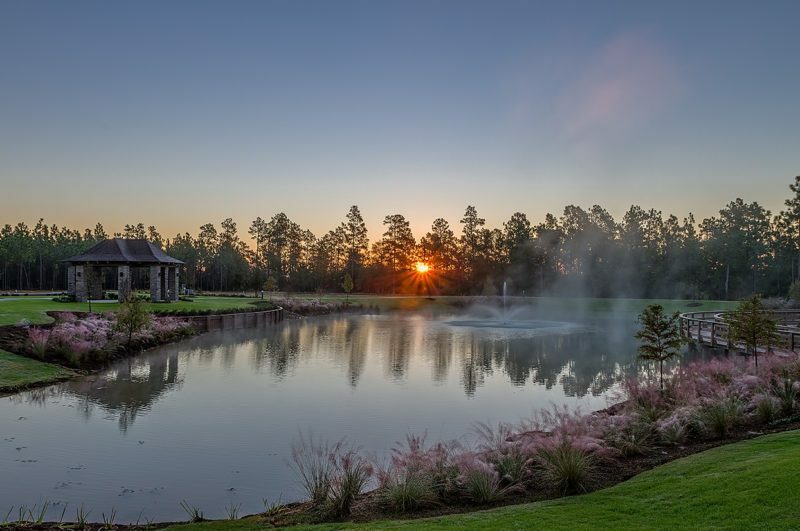 To learn more about why those families chose Aiken, and how we’ve preserved their cultural influence ever since, head over to our page here. Hitchcock Woods is one of the largest urban nature preserves in the country. (To help you understand the size, it is almost three times larger than Central Park in New York City!) And while it isn’t uncommon to see some of Aiken’s equestrian community riding the 70 miles of trails there, Aiken’s connection to nature runs beyond our horse aficionados. 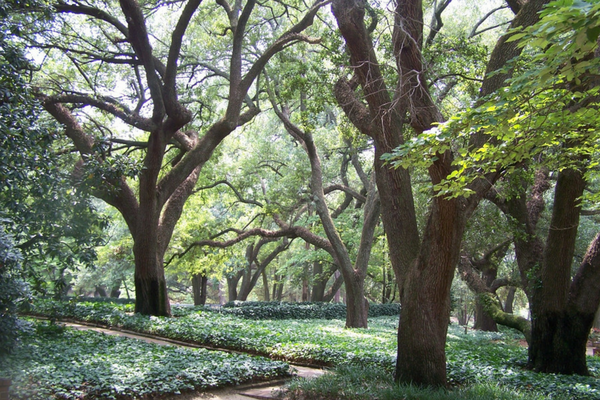 In addition to Hitchcock Woods, Aiken’s downtown also features Hopelands Gardens, a 14-acre estate that features a network of paths and trails shaded under 100-year-old live oaks. The thriving downtown is the gem of our town that cannot be missed during a Woodside Discovery Visit. 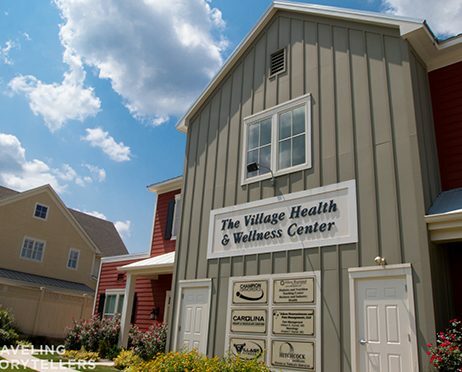 With more than thirty restaurants all within walking distance, in addition to antique shops, boutiques, and performance venues like Aiken Center for the Arts and Aiken Community Playhouse, our thriving downtown offers a full calendar of events sure to keep you entertained when you choose to call Aiken home. 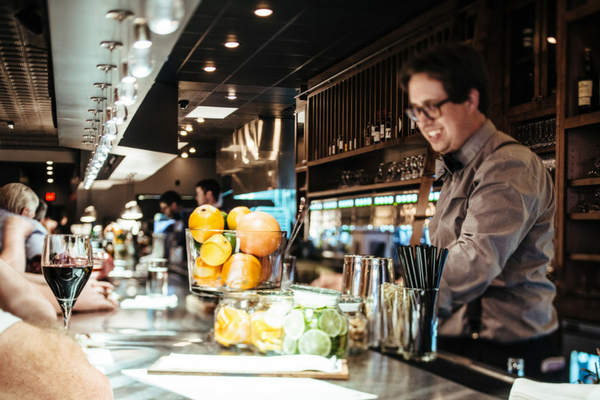 Stop by during March, for example, to enjoy Joye in Aiken, named after one of downtown’s historic mansions that features The Juilliard School’s top up-and-coming talent during a week of performances and local school outreach campaigns. 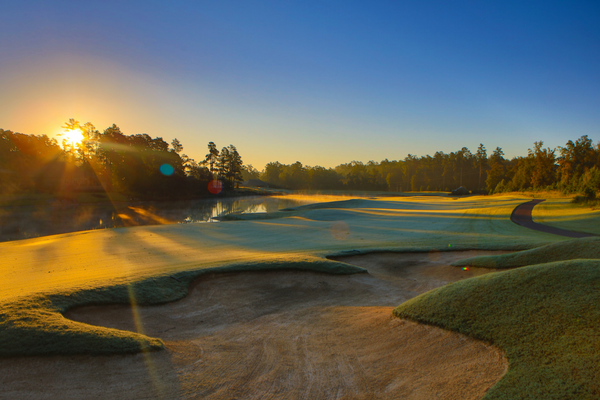 Aiken has strong ties to golf, from Palmetto Golf Club to Aiken Golf Club, the nation’s second oldest behind only the Chicago Golf Club. This course, constructed in 1912, has hosted the likes of Fred Astaire and countless other celebrities who have called Aiken home, and is a must-visit for true golf fans. While you’re in town you might get to meet Woodside custom home builder Steve Kisner with Carolina Signature Homes. If that name sounds familiar to you, it may be because he’s Aiken native and PGA Tournament player Kevin Kisner’s father! A lifestyle that can’t be captured in a single article. Recognition from Southern Living is nothing new to Aiken. Did you know, for example, that Woodside is now one of only 12 Southern Living Inspired Communities? 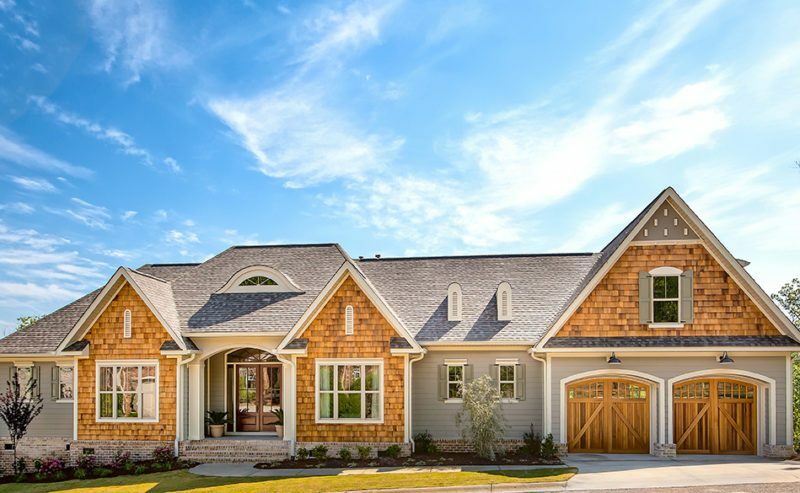 Or that our dedicated home builder Carolina Signature Homes is a Southern Living Custom Builder Member? 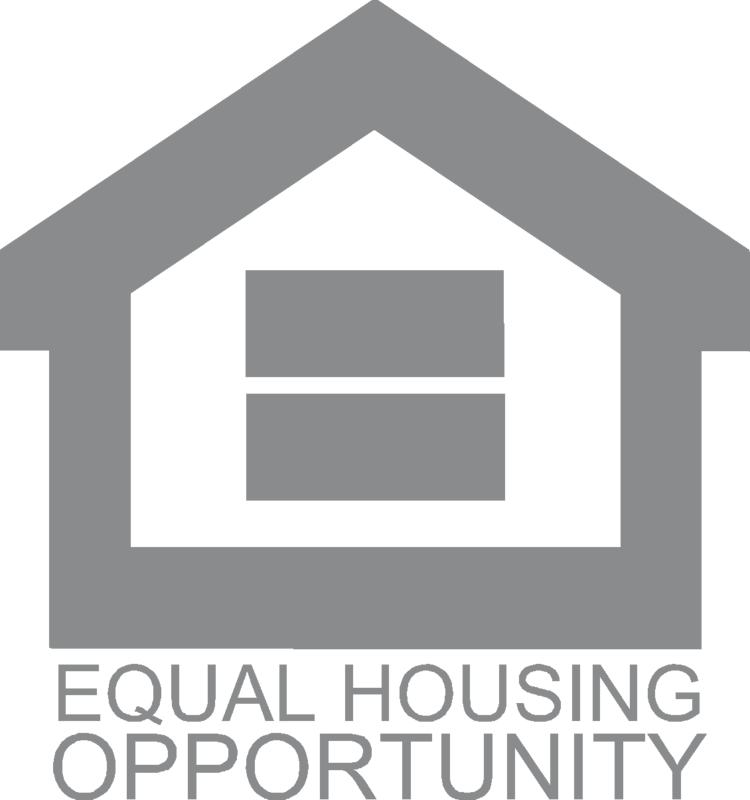 Both Aiken, SC and Woodside, its only master-planned community, have built a reputation of excellence that has not gone unnoticed by this trusted brand. 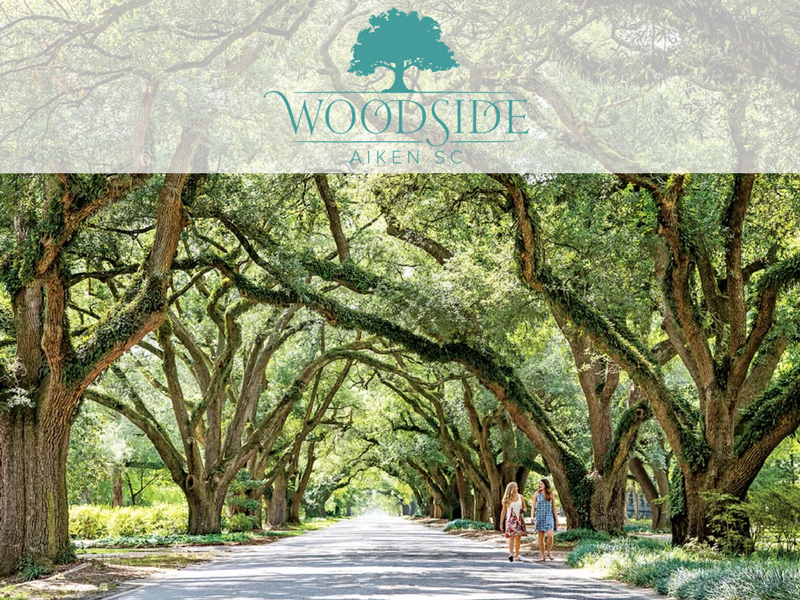 Plan your Woodside visit by completing the form below to come and see firsthand why both our town, and our community, continue to capture the attention of Southern Living Magazine.